Suikoden is one of those JRPG series that sits just outside of the mainstream, known among enthusiasts as a classic but lacking the brand power of a Final Fantasy or a Persona. Despite Suikoden II sitting on many all-time lists, the series has yet to see a new entry since the PlayStation Network and trophies were introduced — though you can pick up the first and second PS One entries on Vita, and Suikoden III and IV from the PS2 Classics range on PS3. There's been very little word from Konami on the series in many years, and even the official site has been gathering dust with no updates whatsoever in the last two years. That's all changed now; Konami have completely restructured the series homepage. There's nothing new, but it's certainly looking flashier and easier to understand. 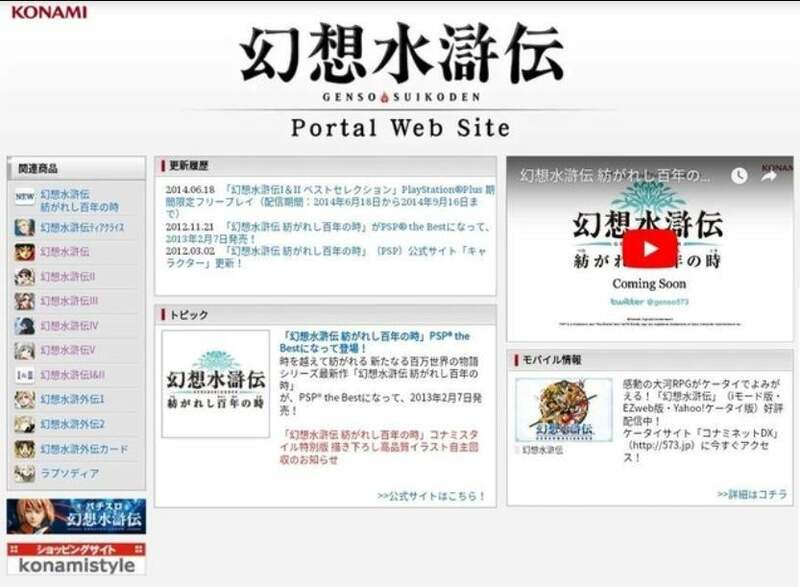 Could it be because Konami are expecting an influx of Suikoden related traffic in the near future? 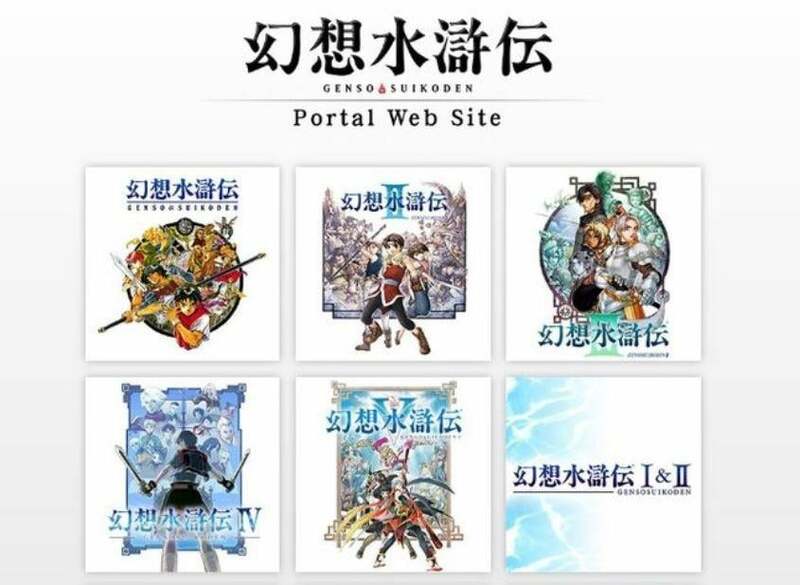 Obviously it's a bit of a stretch to assume that any new Suikoden games are on the way just because of a site update, but there are less extreme explanations that are still more exciting than a routine site clean-up. It could be that Suikoden's existing re-releases are getting upgraded in some way, or there may be a more significant remaster on the horizon. A particularly attractive rumour now doing the rounds is that Sony are planning to put one or both of the PSOne Suikoden entries on their pre-loaded mini console the PlayStation Classic. What does the TT community make of this sudden shift? Have you lost all faith that Konami can still produce something significant or fan-friendly out of one of their legacy brands? 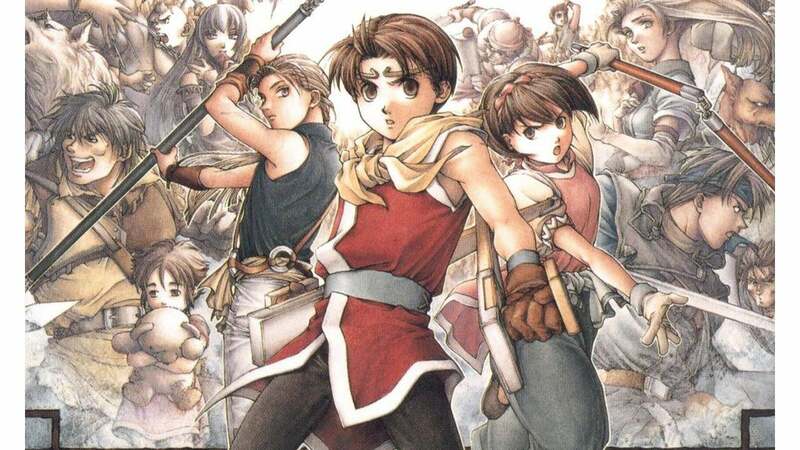 Are you excited that Suikoden might be making a return in whatever form? Let us know in the comments!